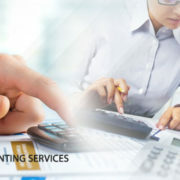 It is a company’s cash flow forecast or prediction that helps develop your business and keep the going good. 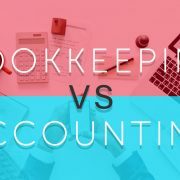 Any professional into accounting and bookkeeping will understand the importance of keeping track of all the money coming in and going out. An efficient cash flow forecast will give you a rough estimate of all incoming revenue for a fixed period of time. 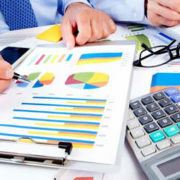 QuickBooks will pull up and put together a report based on your receivables, payables, and bank statements. What’s more is that you can adjust the report the way you want for a specific period so that your customers do not miss out on any important due dates. Make sure that you do not miss any important documents like purchase orders, invoices or other vouchers as that can make a lot of difference to the report. 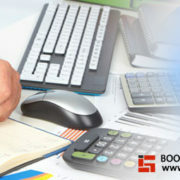 The Statement of Cash Flows helps you compare notes with the previous cash flows generated. You can also go to the Reports menu and hit “All Reports” or choose business overview, where you can select Statement of Cash Flows. 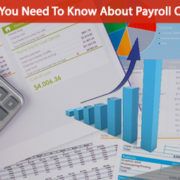 The report gives you actual figures for cash flow for a specific period, which helps with getting almost 100% accurate forecasts, based on historical data. 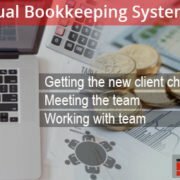 Another great feature with QuickBooks most accounting outsourcing companies will love is the Cash Flow Projector that is specially created for giving short-term forecasts. You can get a fair idea of what’s in store for the next couple of months with regard to your company’s financial status, and it also helps you keep tabs on bills and salaries. There is a “Budgeting and Planning” option under the Company menu where you can click on Cash Flow Projector. You can enter your forecasted cash receipts into the cash inflows section which will give you an almost accurate financial status of your company. 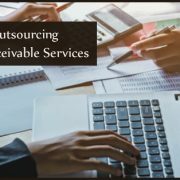 Professional accounting outsourcing companies like Infognana are adept at using QuickBooks for forecasting the clients’ financial reports. 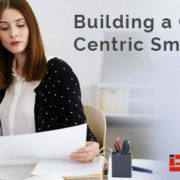 How to Tackle the Long Overdue Invoices?